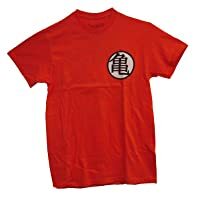 Dragon Ball Z Kame Symbol T-Shirt. 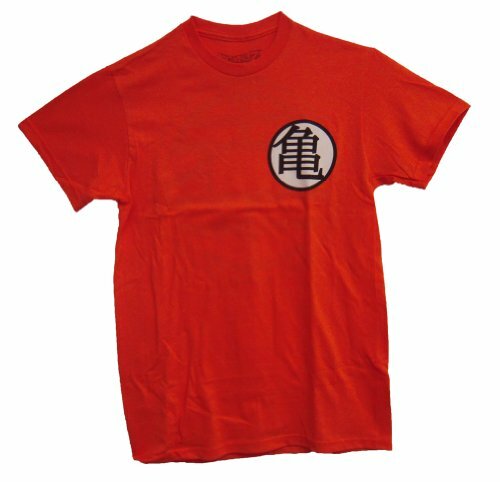 The T-Shirt is based off the hit anime series Dragon Ball Z features the Kame symbol. This high-quality 100% cotton orange T-Shirt is preshrunk and machine washable. Order yours today!